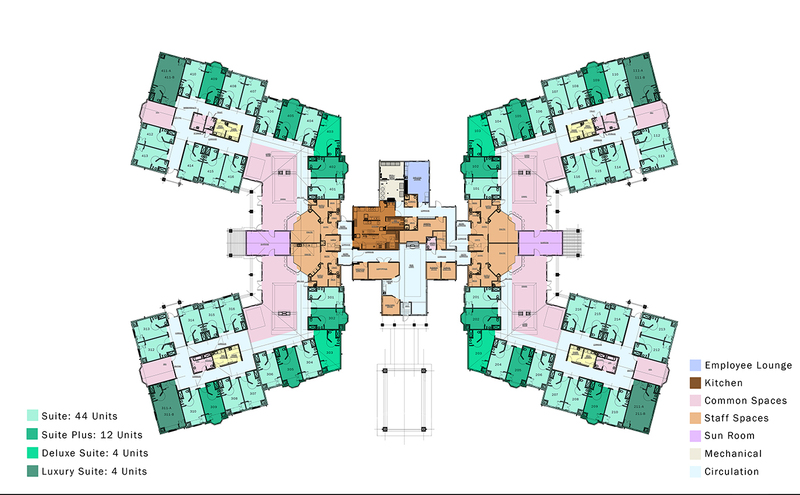 The Ganzhorn Suites is located in Powell, Ohio, a suburb of Columbus. 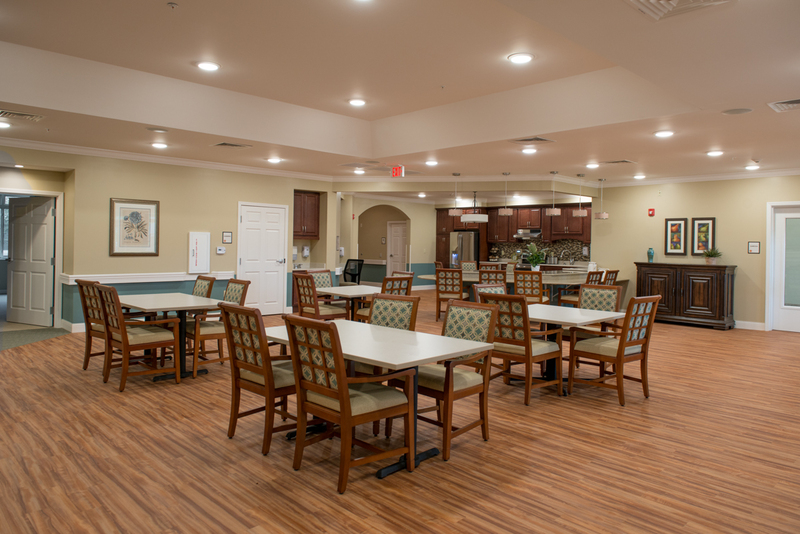 The Ganzhorn Suites sets new standards for Alzheimer’s and dementia care in an assisted living setting. 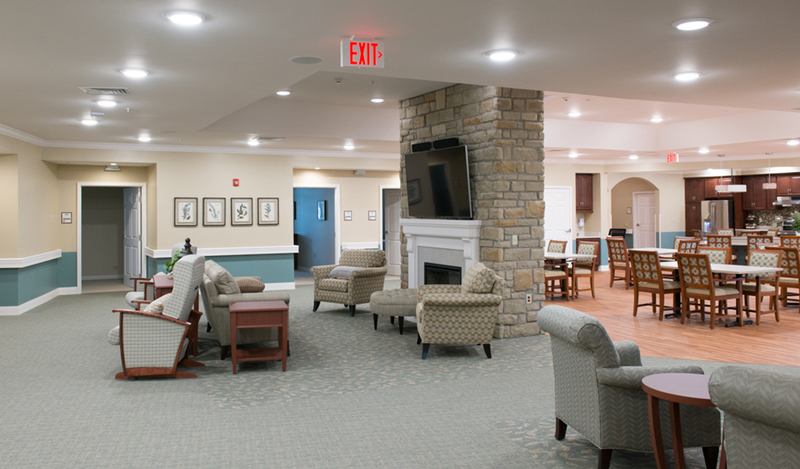 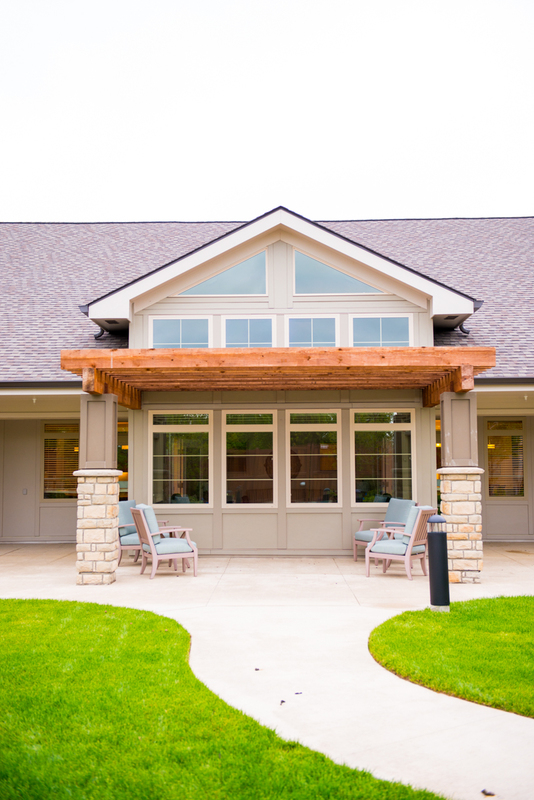 Advanced memory care and programming is offered in a beautiful, supportive environment that promotes independence and well-being. 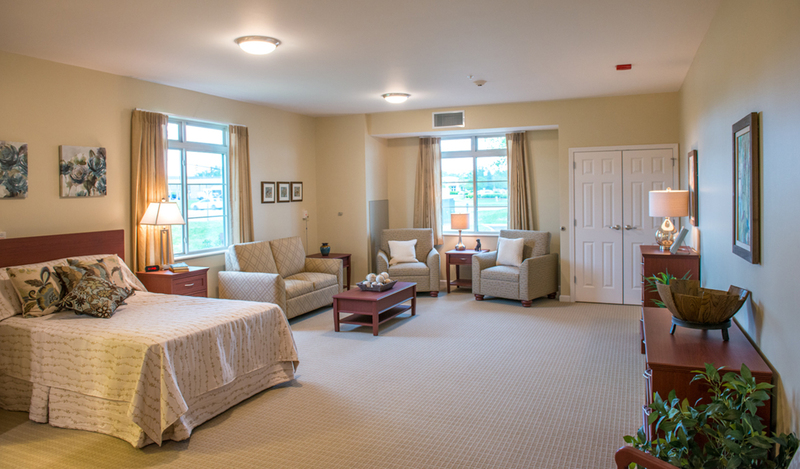 A high staff-to-resident ratio ensures top quality care and attention in a high-end residential setting, both inside and out.